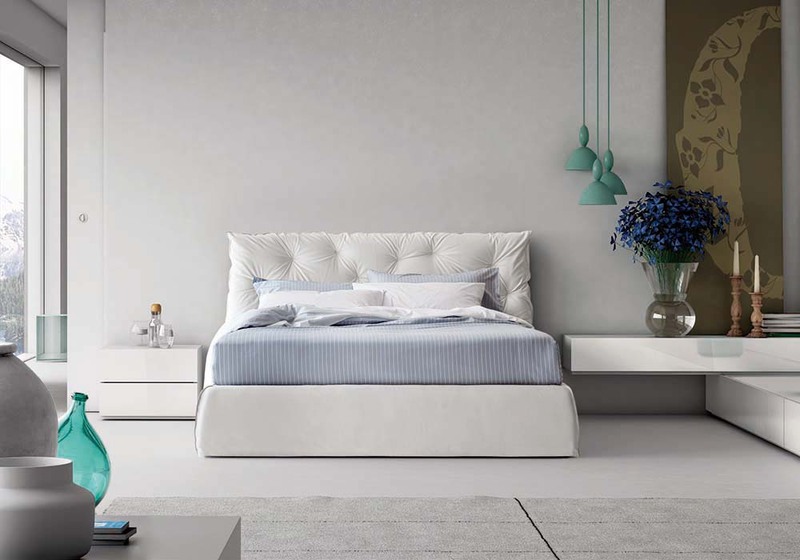 A refined, rich and impressive bed, characterized by a tall bedframe and by a soft headboard, quilted with an asymmetric capitonné stitching. 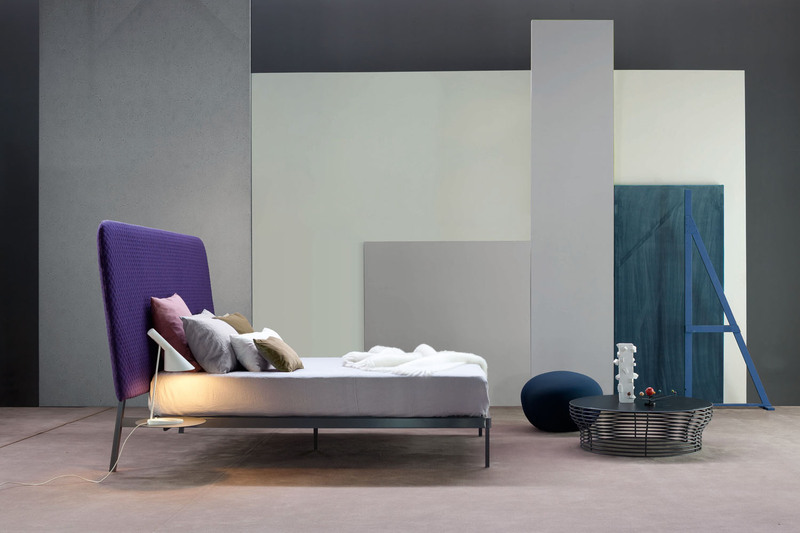 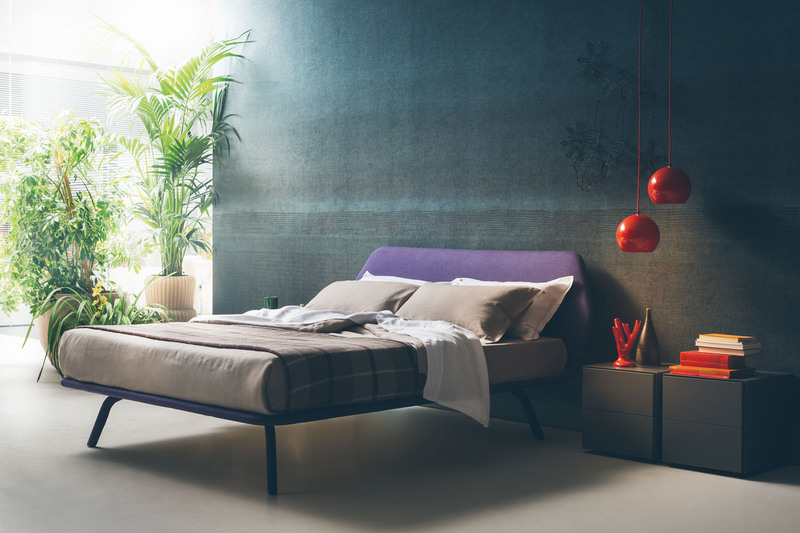 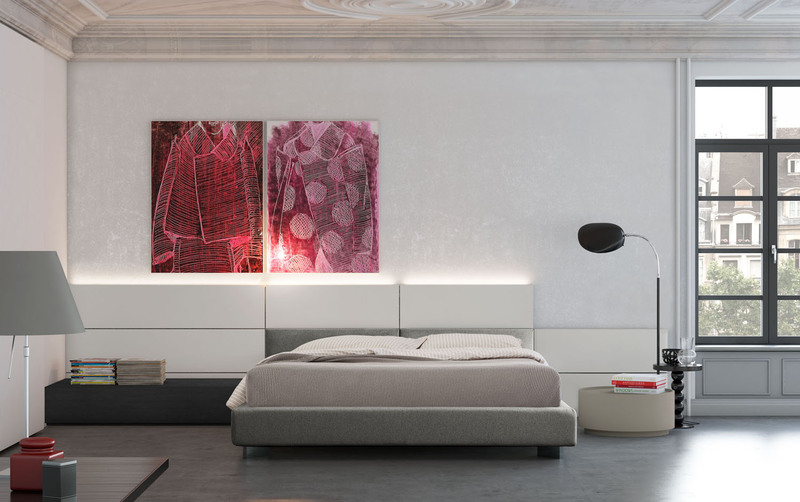 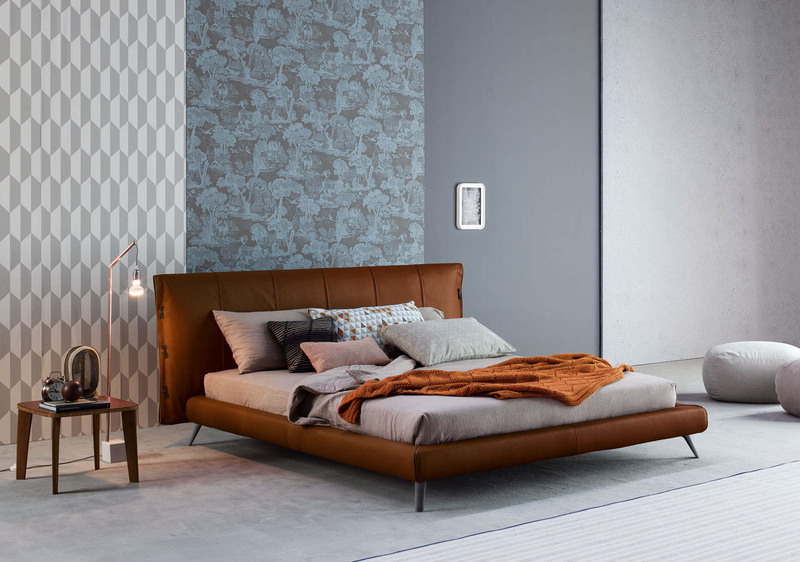 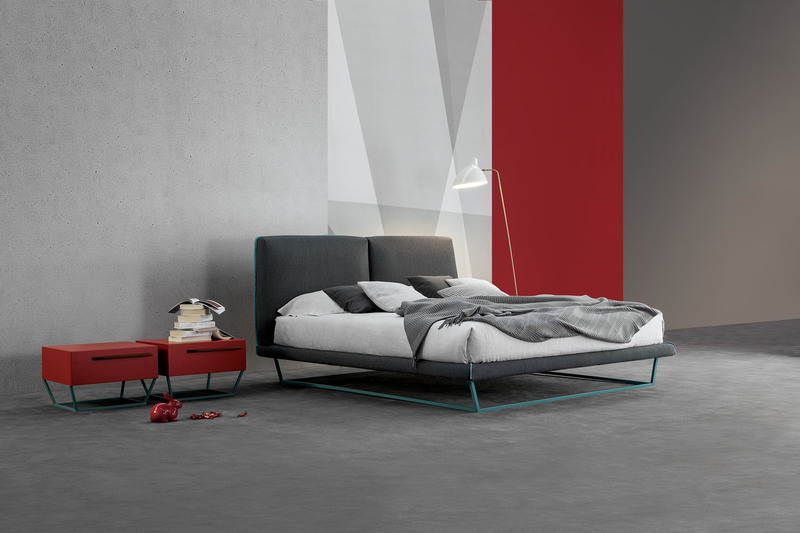 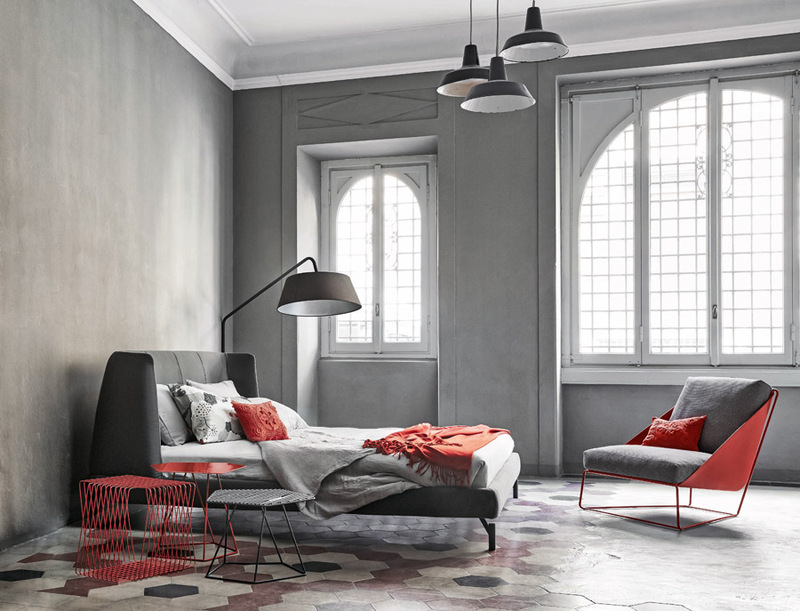 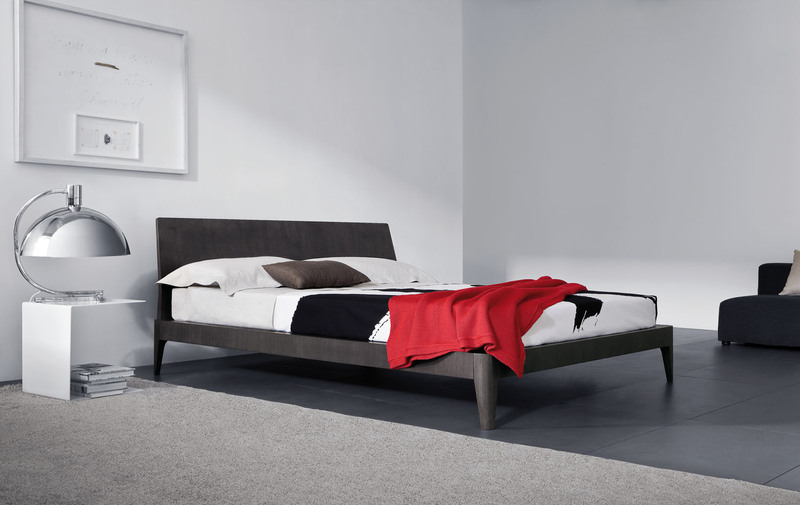 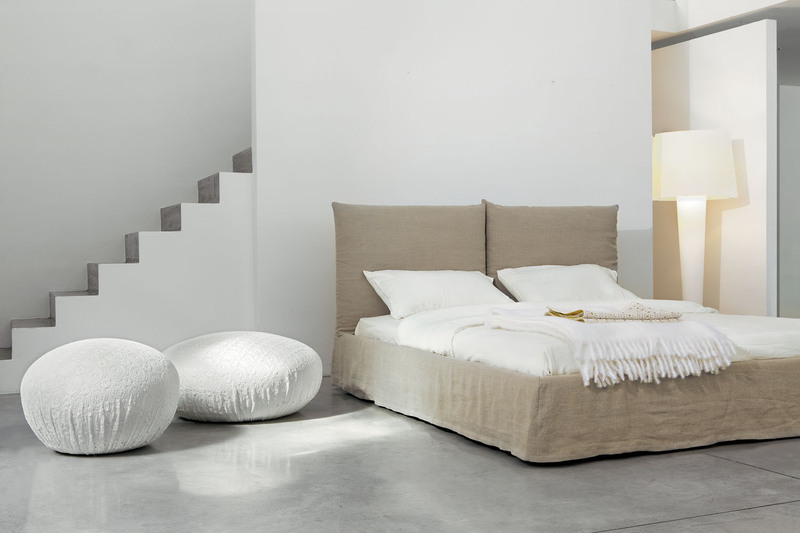 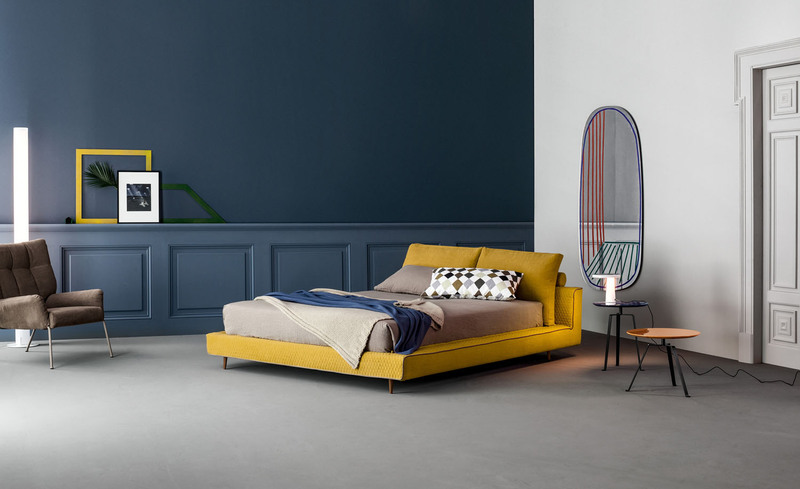 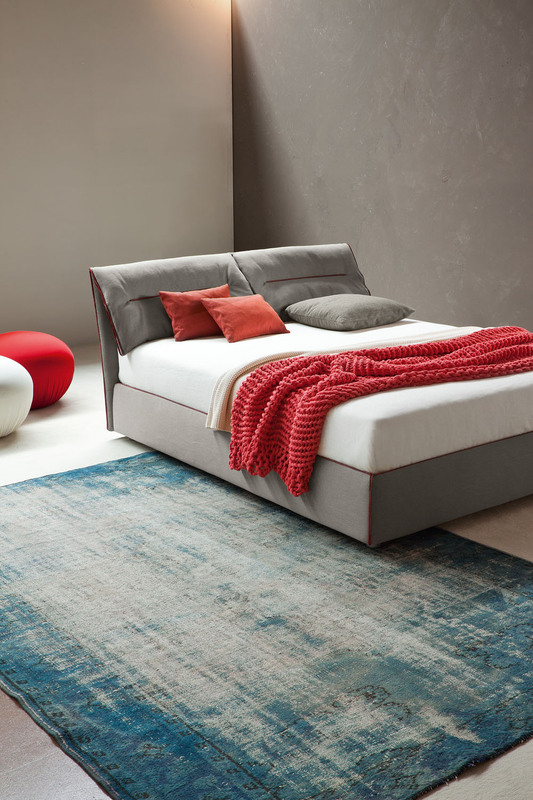 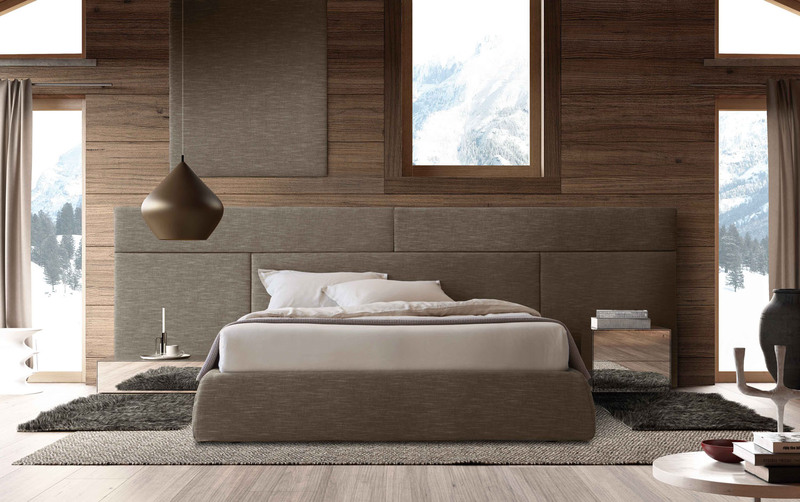 A refined, rich and impressive bed, characterized by a tall bedframe and by a soft headboard, quilted with an asymmetric stitching that interprets the capitonné with a contemporary touch. 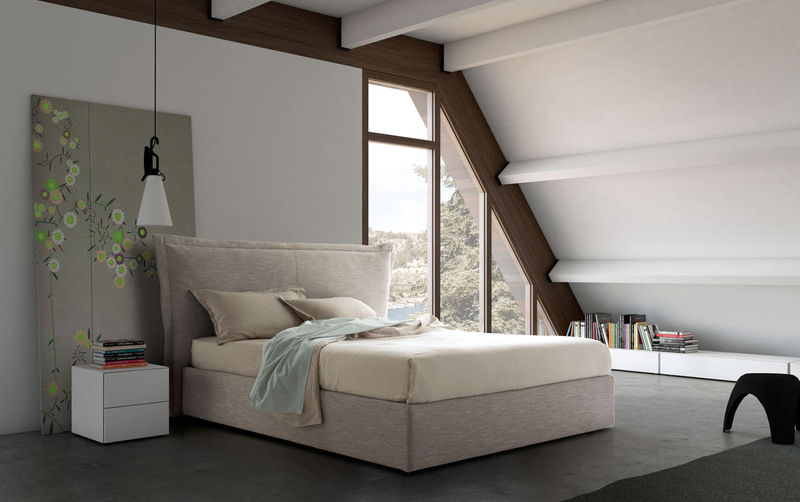 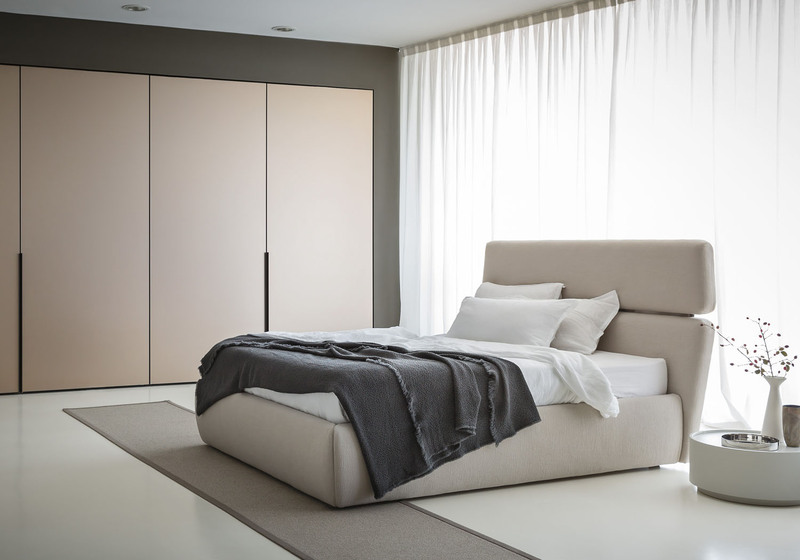 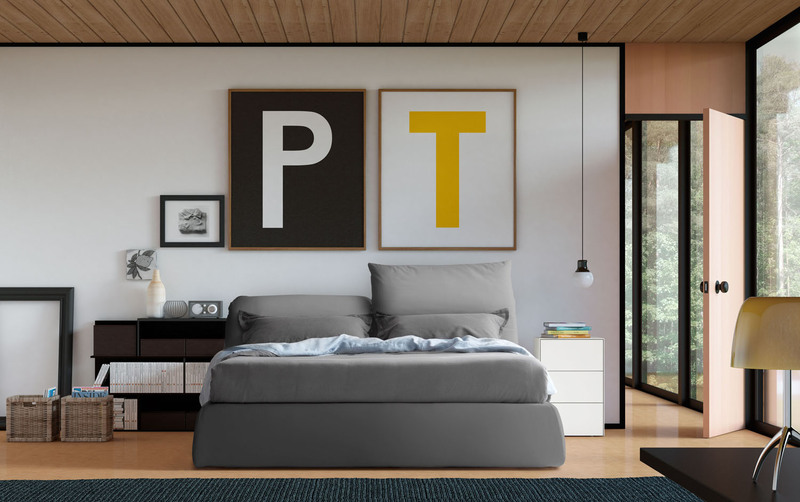 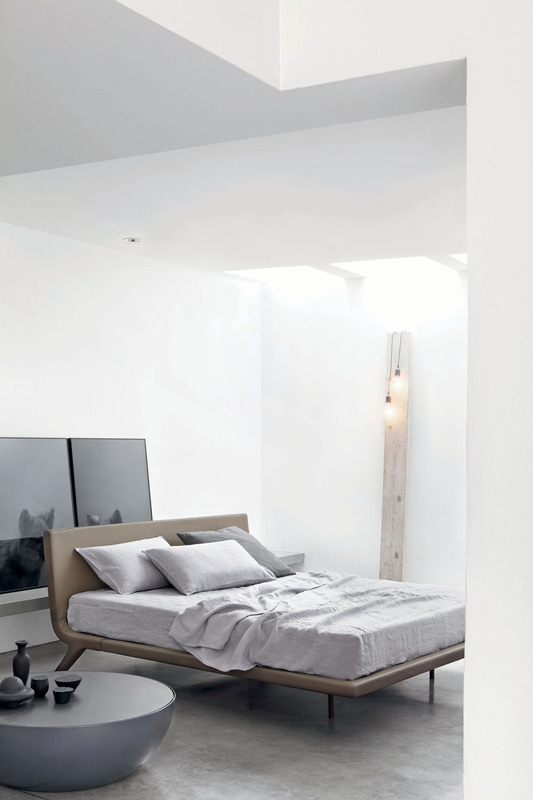 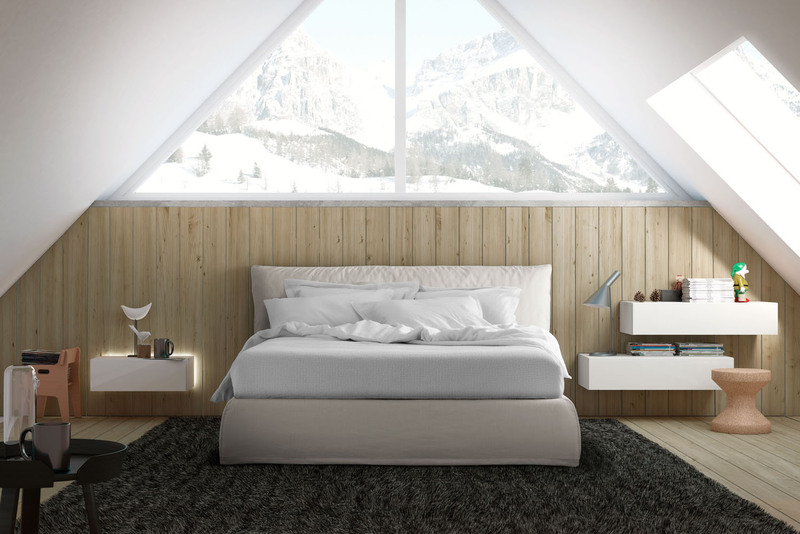 Impunto is also available with a taller, maxi headboard, with the signature asymmetrical stitching. 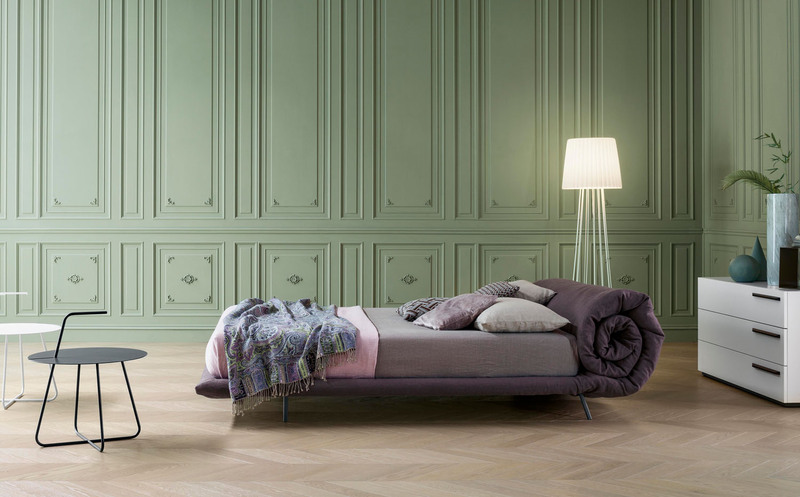 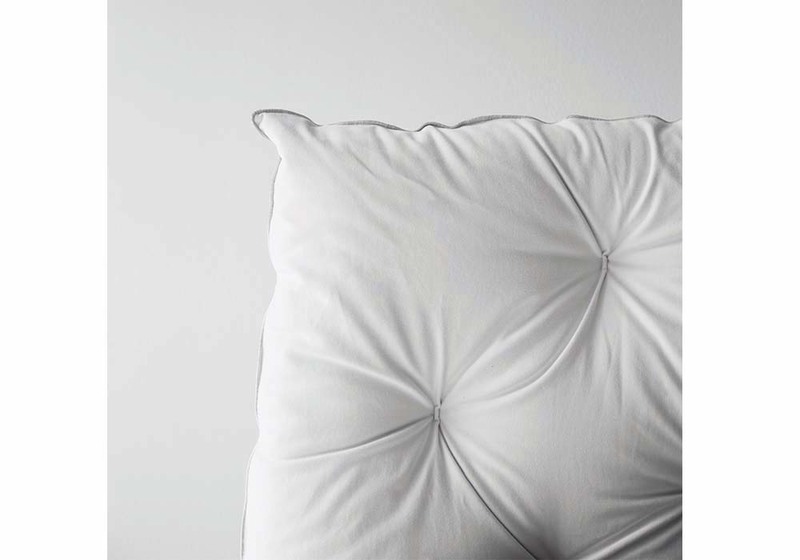 Because majestic asymmetry is the new luxury. 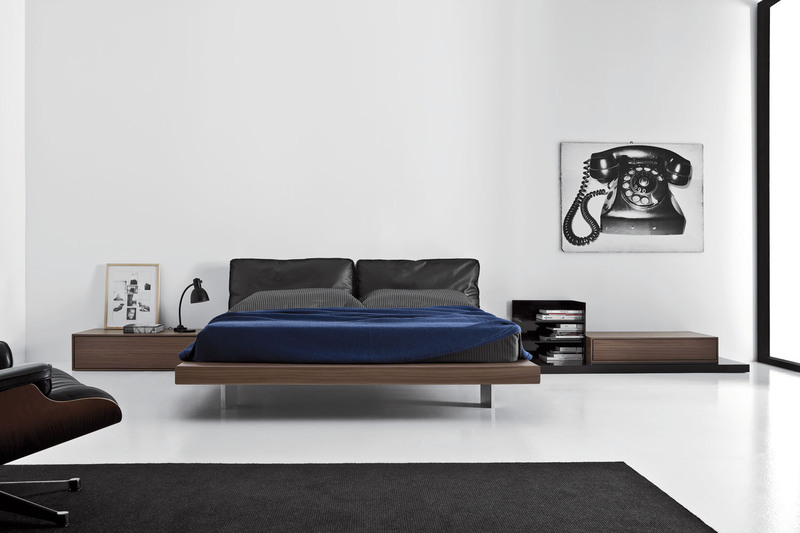 Recommended finishes include fabric or leather and an upholstered bed frame.